Here's a fact that should get your attention. Turnover among U.S. CEOs in 2018 reached an all-time high, according to global outplacement consultancy and executive coaching firm Challenger, Gray and Christmas. Their data tracks CEO turnover across companies of different sizes—from startup to Fortune 500—using SEC filings, corporate announcements, and media reports. The final quarter of 2018 saw 425 CEO changes, the highest quarterly total on record. The Wall Street Journal has noted that while executives’ average tenure has been on the rise over the last decade—from 3.4 years in 2005 to 4.1 years in 2015 per ExecuNet—the feeling today is that it gets risky for managers to stay put with the same employer for more than a decade. “There’s a concern they won’t be able to play in a new sandbox,” a New York executive coach explained in the story. According to Spiceworks, 32 percent of IT professionals plan to search for or take an IT job with a new employer in the next 12 months. Indeed, the job market is expected to be in flux in 2018 thanks to a 17-year low in the unemployment rate, said Tech Republic. With a tight labor force, competition among organizations is fueling a talent war in tech, healthcare, e-commerce, and other professional services—all, of course, strong in IT. Another factor in play is internal promotions and transitions. Your contact at Company A might still be there but in another position. Perhaps a merger, acquisition or reorganization shifted executives around—or something as simple as a retirement that transitioned your guy out and moved someone else up to fill that position. 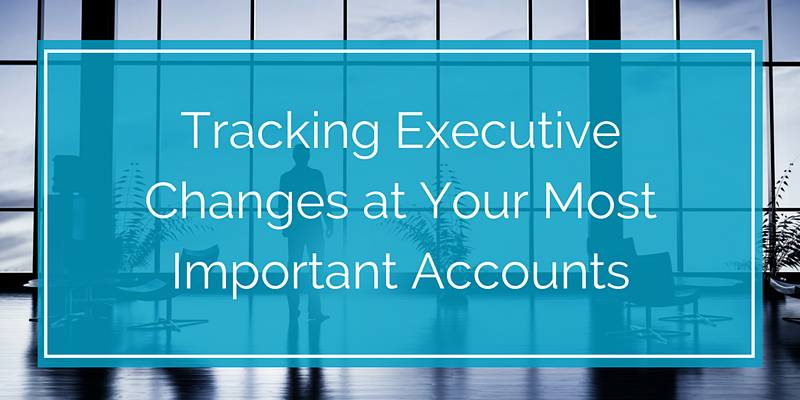 Why should these executive changes be on your radar? 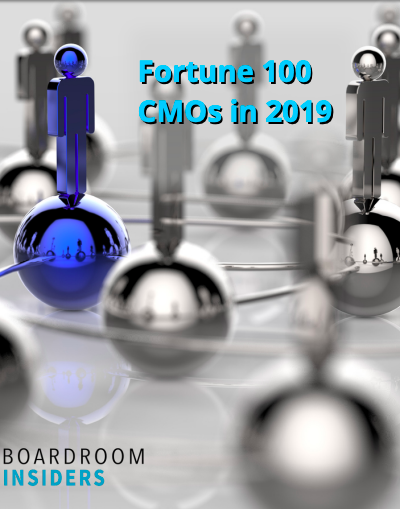 Well, it’s likely that many of these leaders were leading technology initiatives—and some of them may have been your key customers or prospects. While an executive change can derail a deal, it also is an opportunity to broaden your network. You can learn all about your account’s new leader and create a strategy to engage and impress them. And, you can follow your departing contact to wherever she lands next and cultivate what could be a new customer based on that previous relationship. Keep the glass filled, don't settle for half-empty or half-full. One of our jobs at Boardroom Insiders is to track executive changes. When someone in our database switches jobs—whether internally or to a new company—we’re on it. Not only that, we maintain full profiles of each executive, which include updates on the strategies and initiatives of their respective companies. By having this information available to you and your team, you can be assured that the strategy you build around a customer and executive is based on accurate, current information. Not only will you be confident that you’ve targeted the right person, but that the insight into their likely areas of focus is also solid and actionable.